Digital innovation is a hot topic, as businesses scramble to find the best way to deal with leaner competitors, who run their operations on software. Established operating models, and entire supply chains are being disrupted. The race is on to find the best ways to onboard new capabilities fast. Our Operational Communications Handbook examines what's driving digital disruption, and the major impacts. We then discuss the pathways that businesses are exploring to try and respond. How can effective communications support an innovation agenda? The Handbook's a substantial read, with a lot of detailed information. So, to give you an introduction to what we're covering, we've prepared this snapshot of the main points. State of the art communication systems are allowing organizations of all sizes to quickly, affordably and comprehensively transform their operating capabilities. This allows them to compete more effectively with innovative, software driven competitors. Delivered as a service, and drawing on the reach and power of mobile devices, these systems allow complete reinvention of service delivery models. Staff are empowered by receiving interactive information in the right way, at the right time. Technology driven changes to established operating models, and the subsequent drivers for radical innovation in digital capabilities. Recent industry examples of the effects of software disruption, and the impact on incumbent revenues. Exploring the capabilities and benefits of Software as a Service. Learn why cloud computing will grow at a 30 percent CGR from 2013 through 2018 vs 5 percent growth for overall enterprise IT. More efficient notifications free up staff resources and allows IT to more effectively support an innovation agenda. Workforce management for a wide range of functional areas, such as staff training, OH&S updates, company announcements, sending account authentication and password reset information, timesheet processing, and shift fulfillment. Automating and digitizing customers’ digital touch points, in areas such as onboarding, service, support, billing and collections. 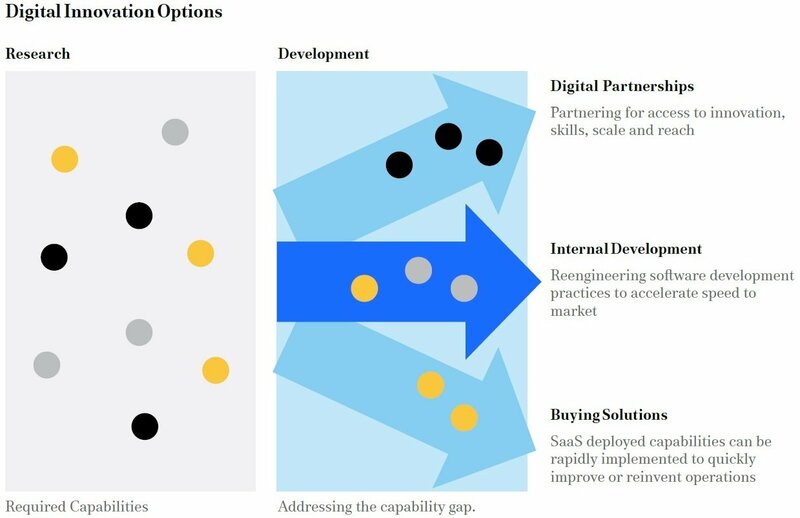 SaaS deployed capabilities can be adopted with no development lead time, allowing existing workflows to be rapidly redesigned and improved, creating the foundation for effective operational innovation. The Australian Energy Market Operator improves service delivery by automating its operational and incident management to stakeholders and energy businesses nationally. The Handbook is your complete guide to the growing role of best-in-breed communications technologies in fundamentally transforming business models and operational processes, to stay competitive in the Digital Age. Check the sidebar to download your Free copy.